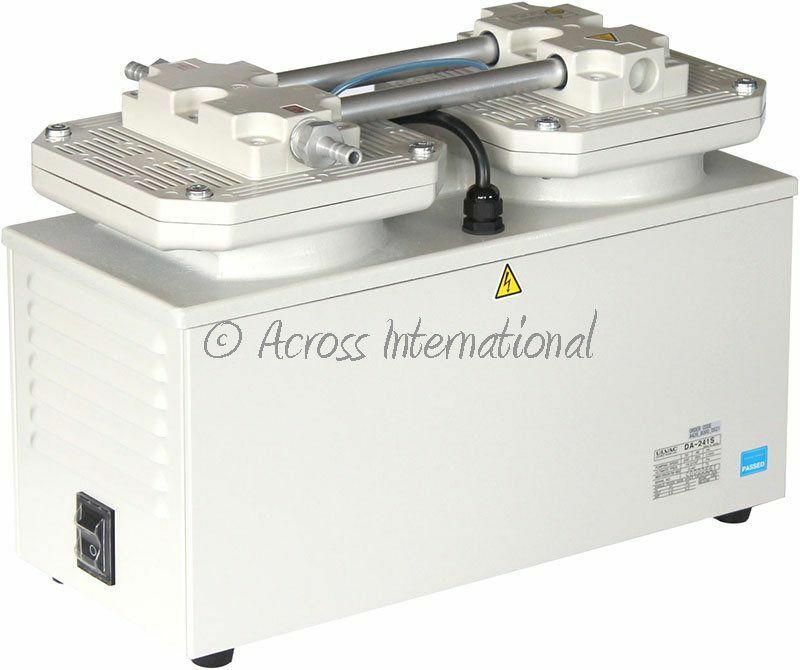 The GLD Series features high performance, low vibration and several functions such as a gas ballast valve, oil back flow check valve and large oil level gauge. Free KF25 flexible stainless steel bellow (3.3 ft), clamps and centering rings set ($219 value) included for immediately use (mist filter NOT included). 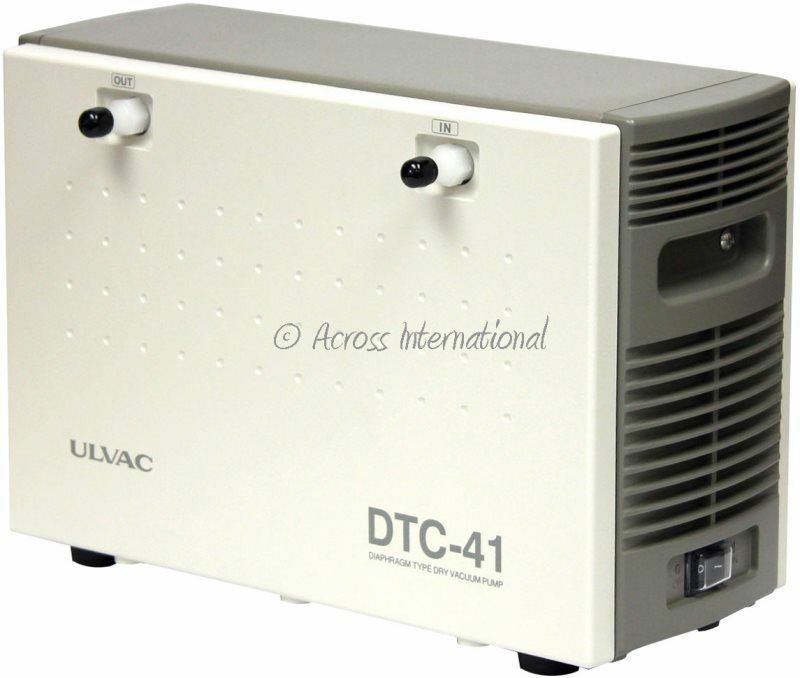 Technical support and one year warranty covered by ULVAC.